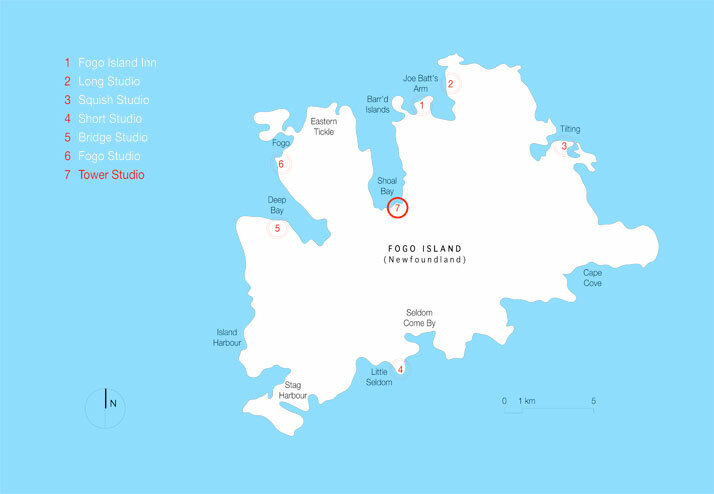 Fogo Island Studios are slowly becoming an urban myth. 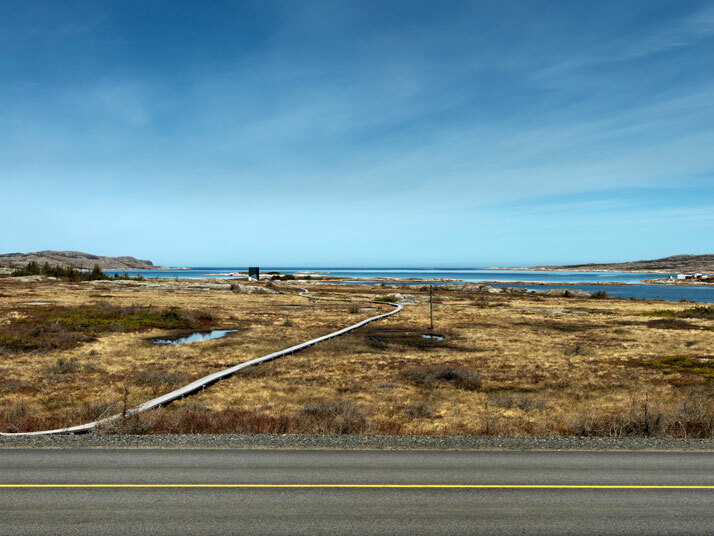 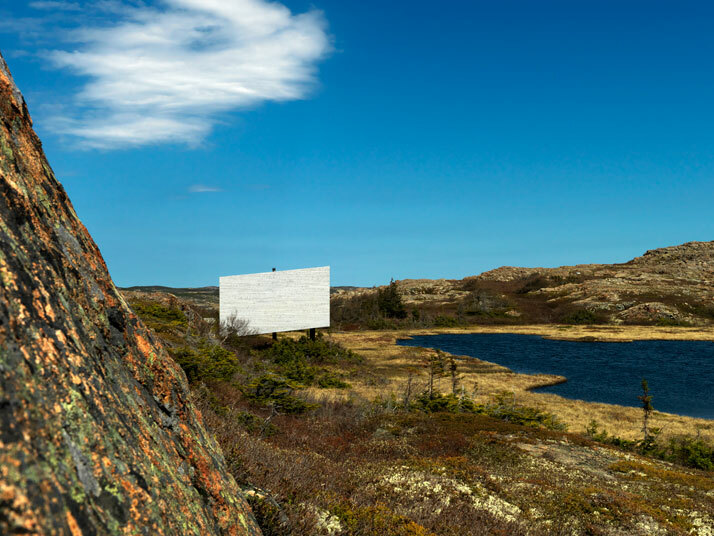 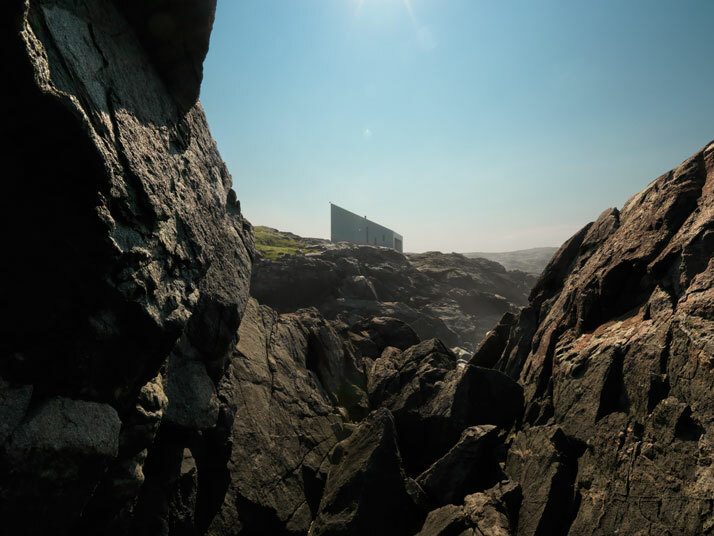 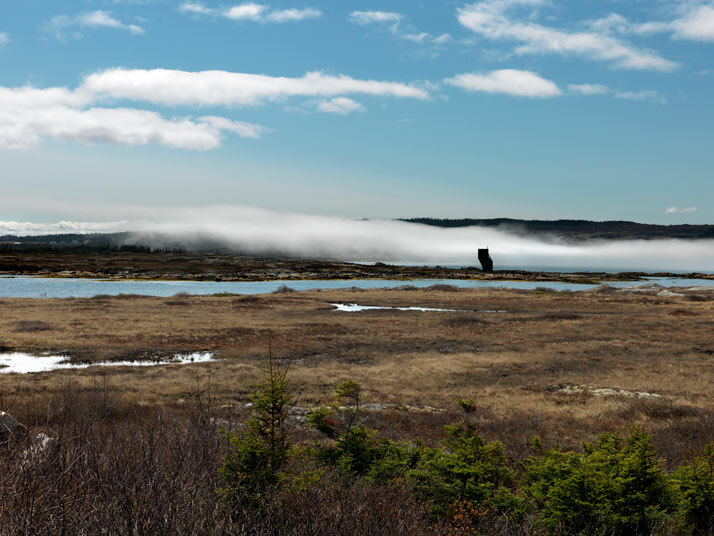 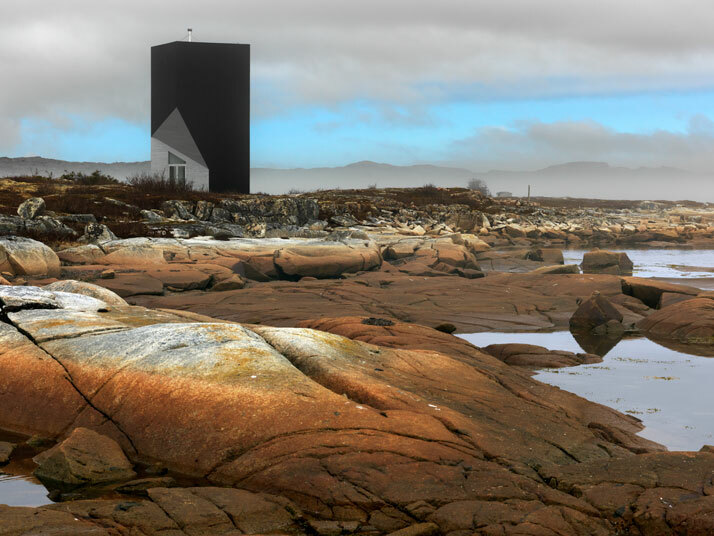 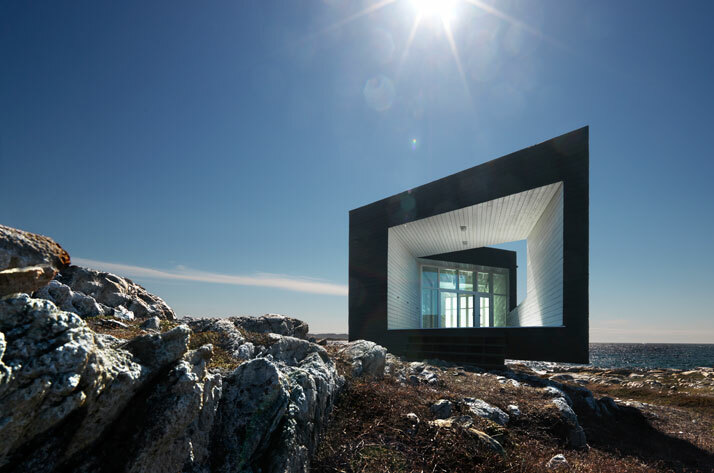 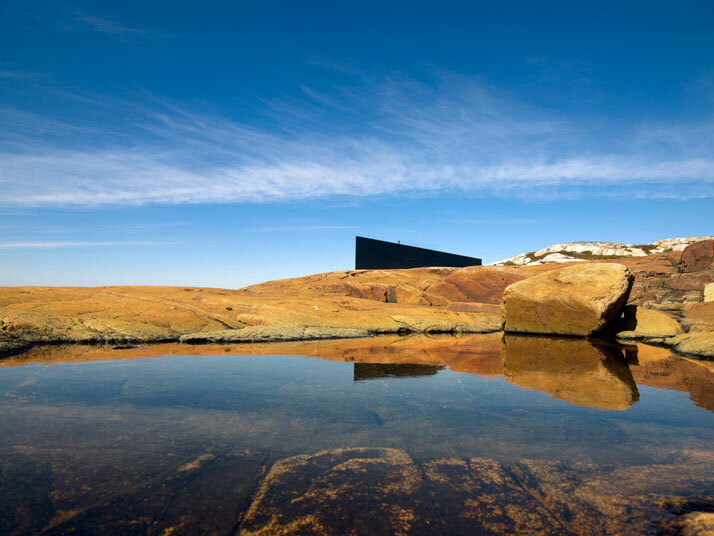 The imposing landscape of the North Atlantic heralds the setting for four exclusive studios, soon to be six, on the North coast of Newfoundland, Canada. 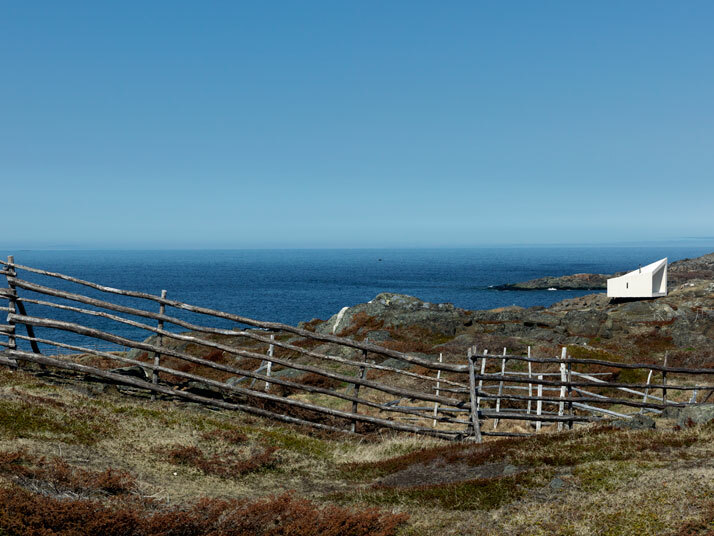 With a population of 2,706, the economy of the island which was initially based on fishery rapidly changed along with the global economic background. 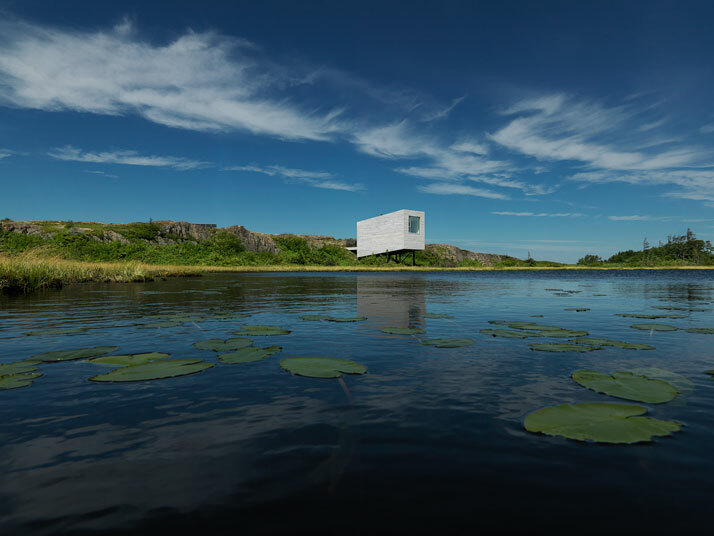 Therefore, in 2004, the Shorefast Foundation was established in order to revive the island and attract visitors who asides from their interest in various forms of art, are also looking to enjoy cultural and sustainable tourism. 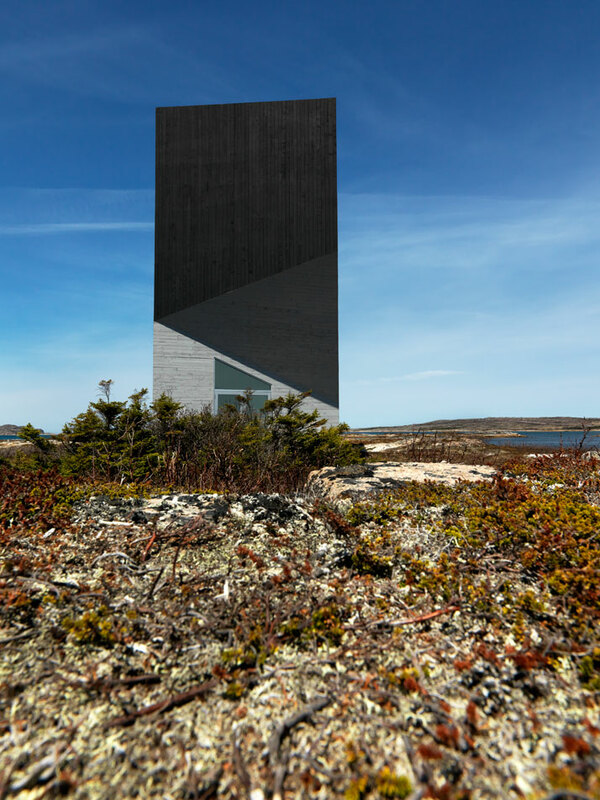 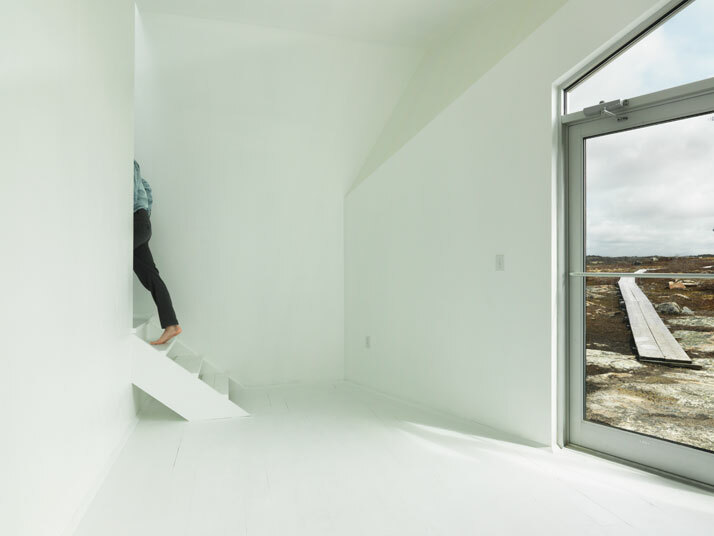 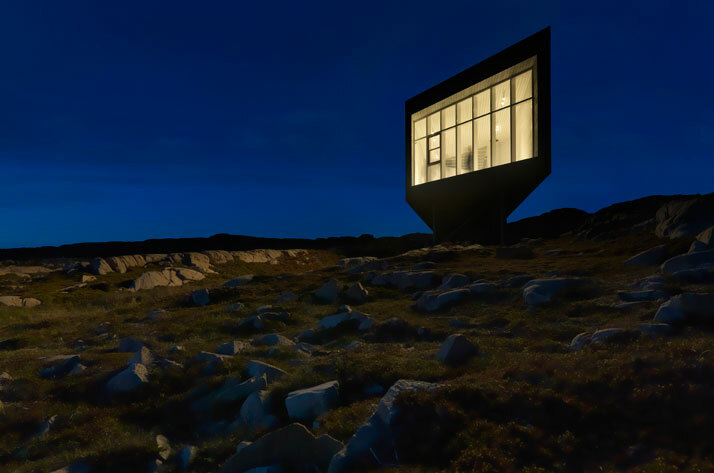 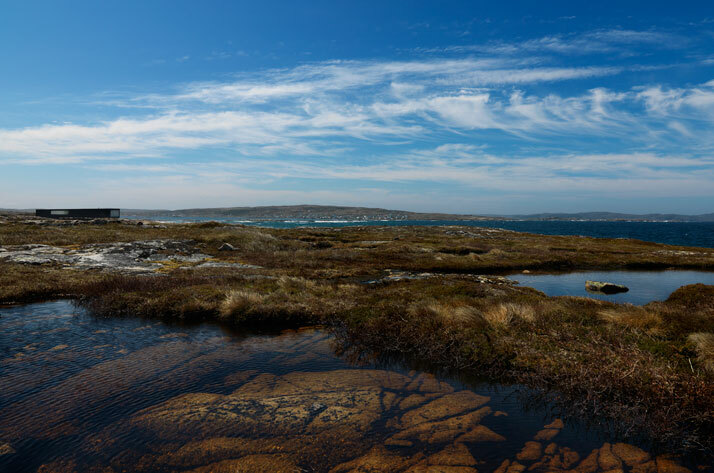 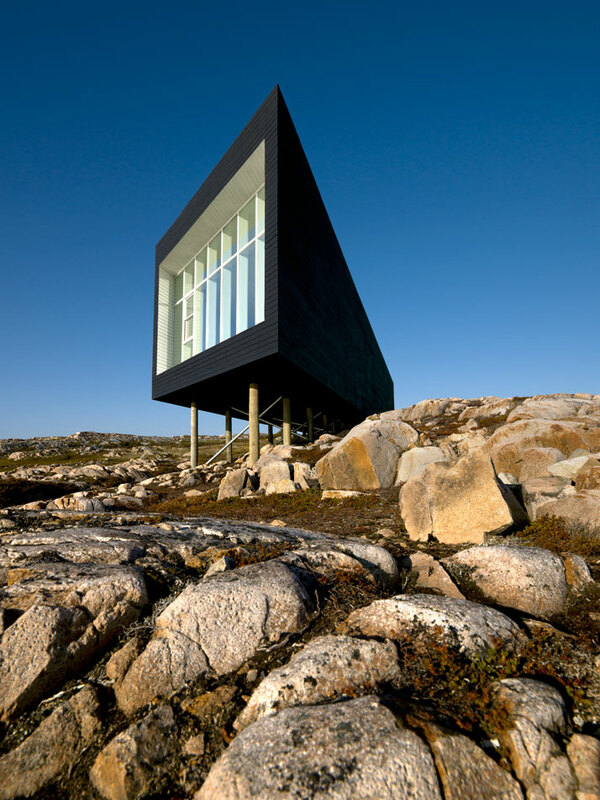 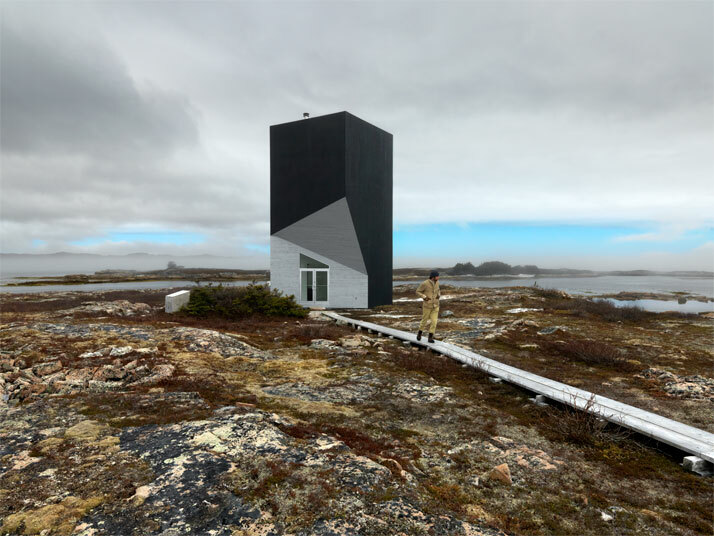 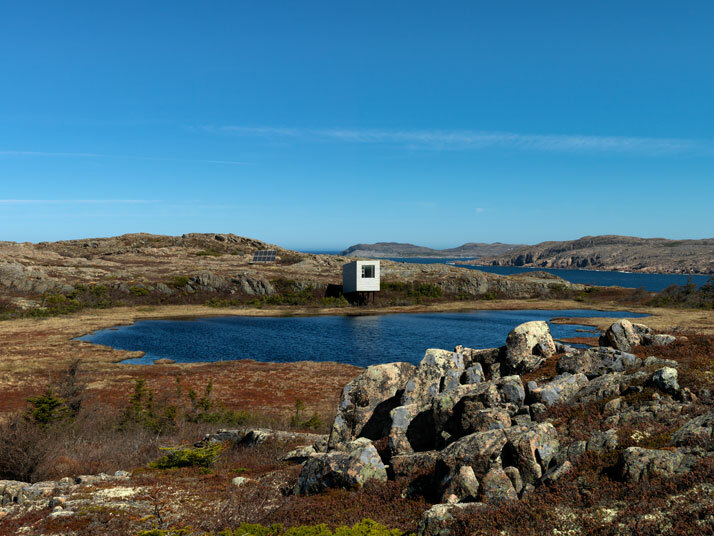 Later on, in combination with the idea behind creating a 29 room Fogo Inn (to be completed in 2012) as a meeting point for artists from all over the world, the Fogo Island Arts Corporation was established, so that the island’s local tradition would be preserved. 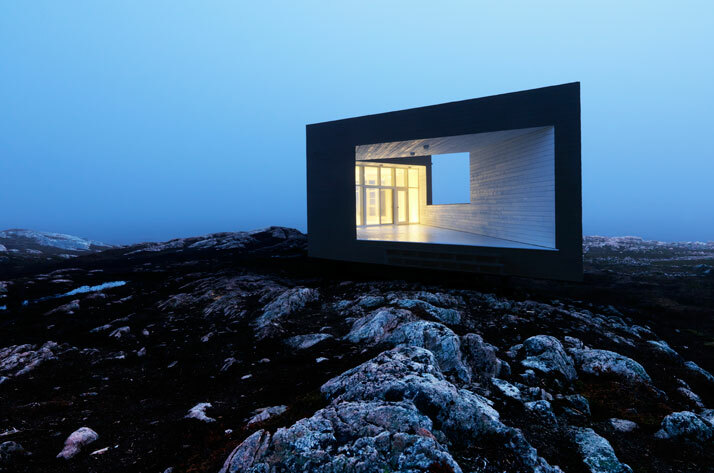 The newly formed Corporation focused on taking the initial concept to the next level through providing visitors with not only a place to sleep but also a number of other amenities such as a library, spa & sauna, an art gallery, a small cinema and gourmet creations from one of Canada’s top chefs. 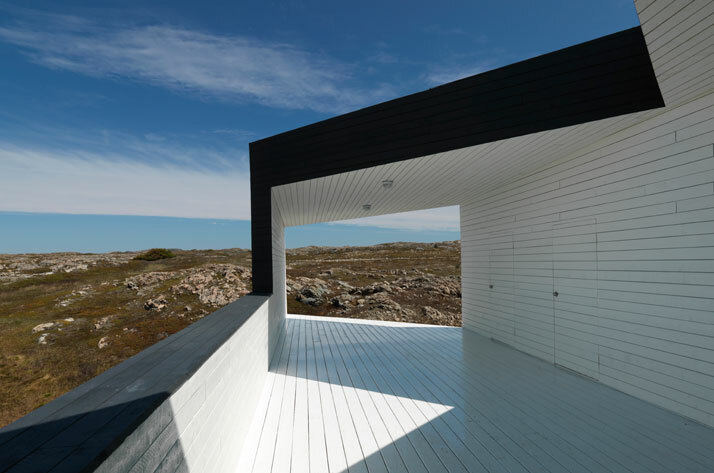 The overall design of the project was assigned to the Newfoundland born architect Todd Saunders who with his genuine soft spot for tradition approached the project on a personal and familiar level. 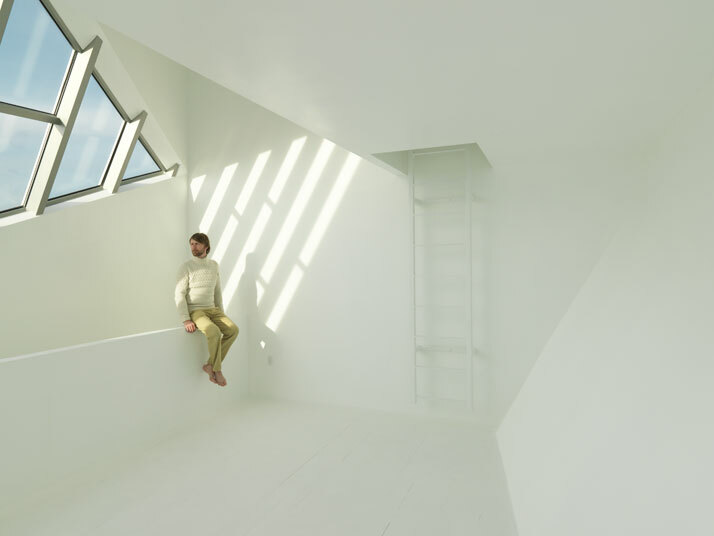 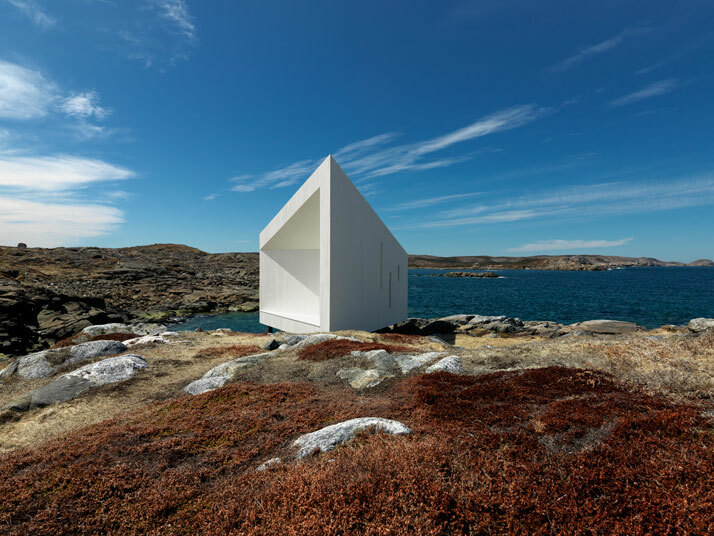 The result is that Saunders has managed to introduce new angles to the island’s natural environment with 'clean' geometric shapes offering astonishing views for all visitors to enjoy. Every single studio has its own unique design and is associated with one of the island’s local communities. 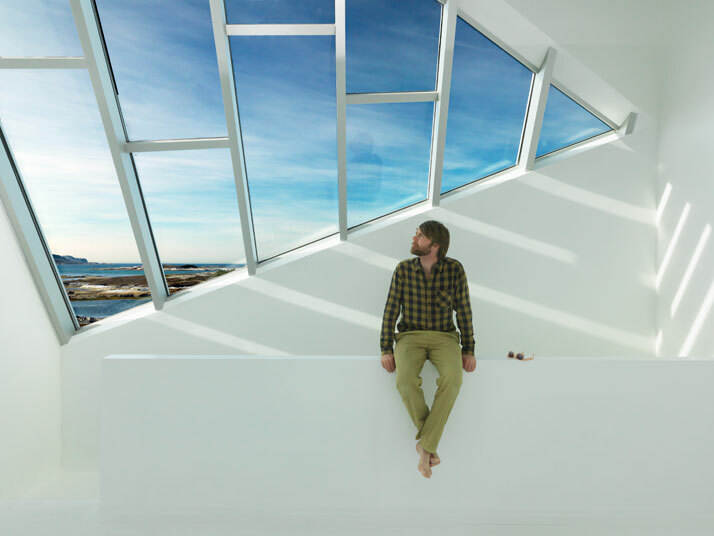 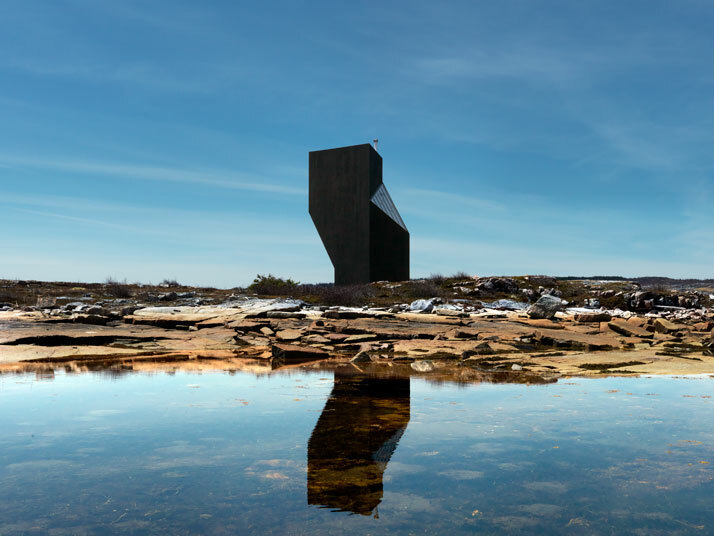 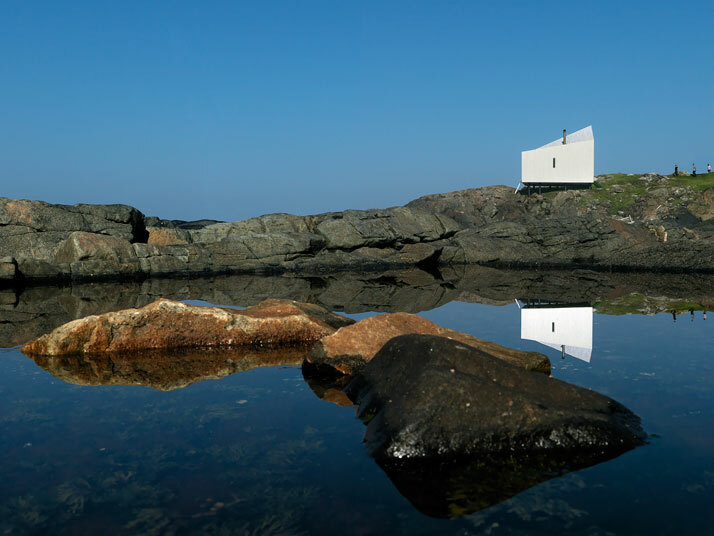 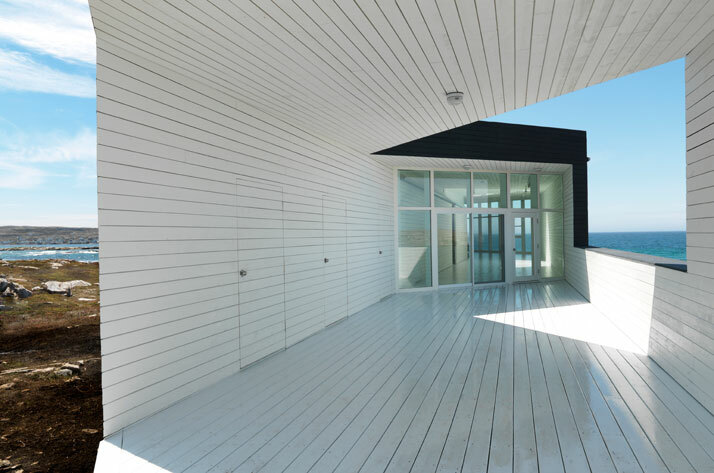 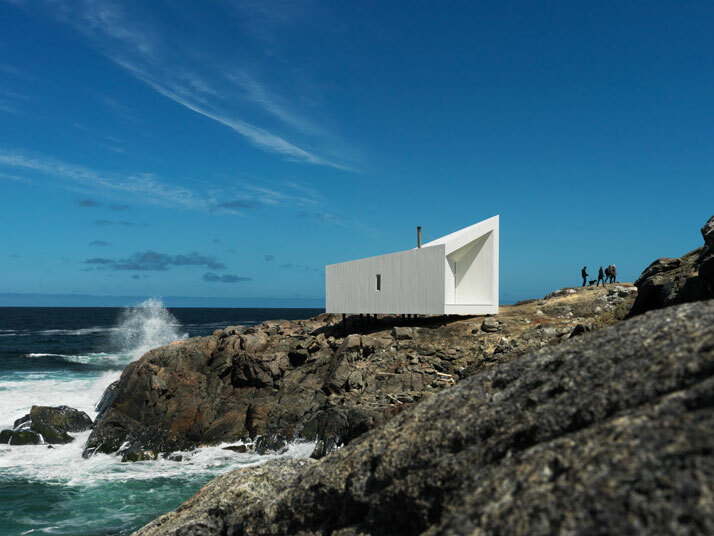 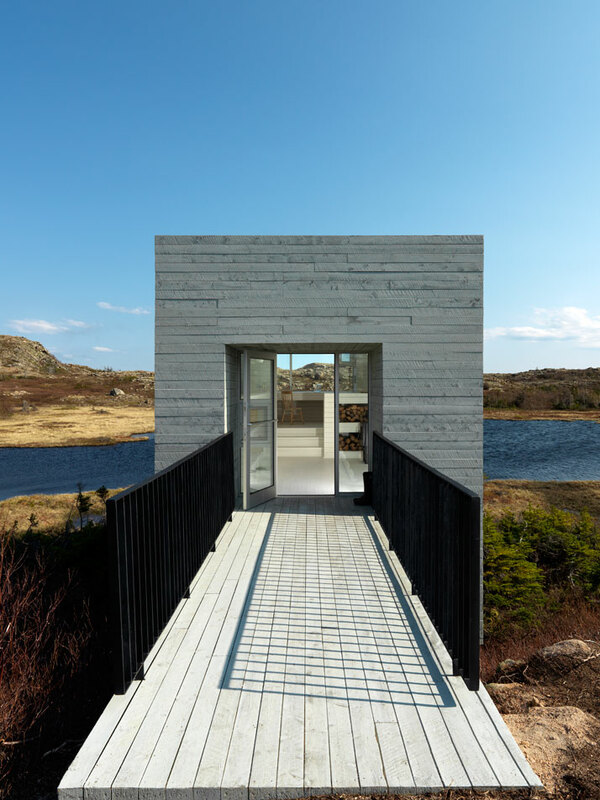 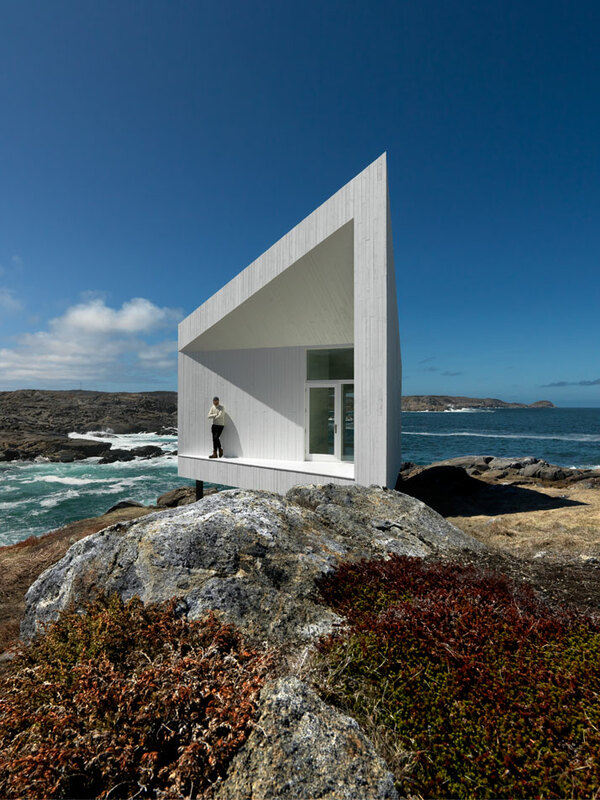 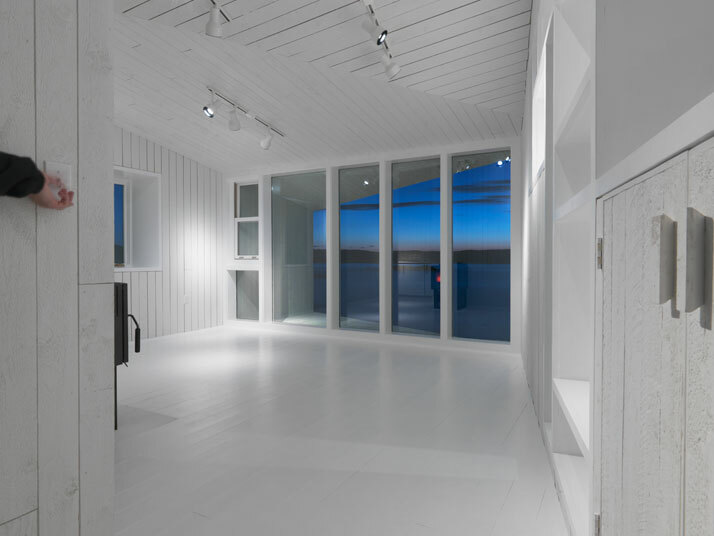 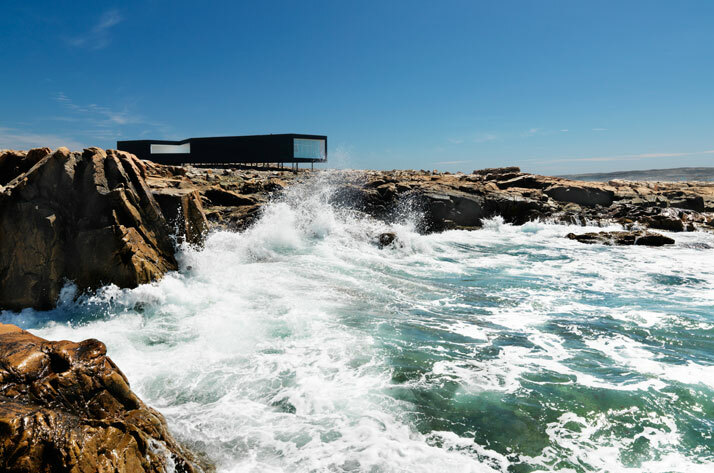 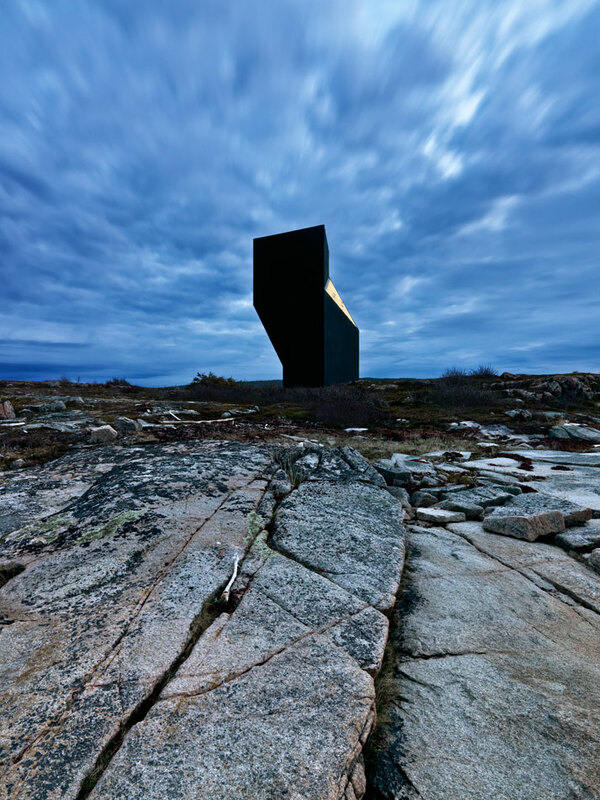 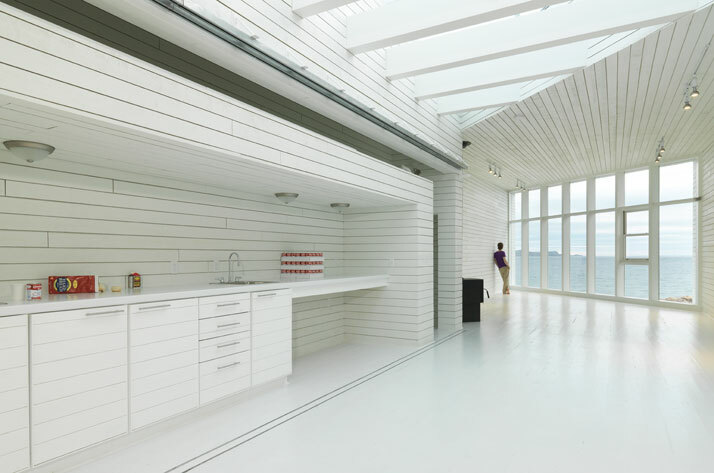 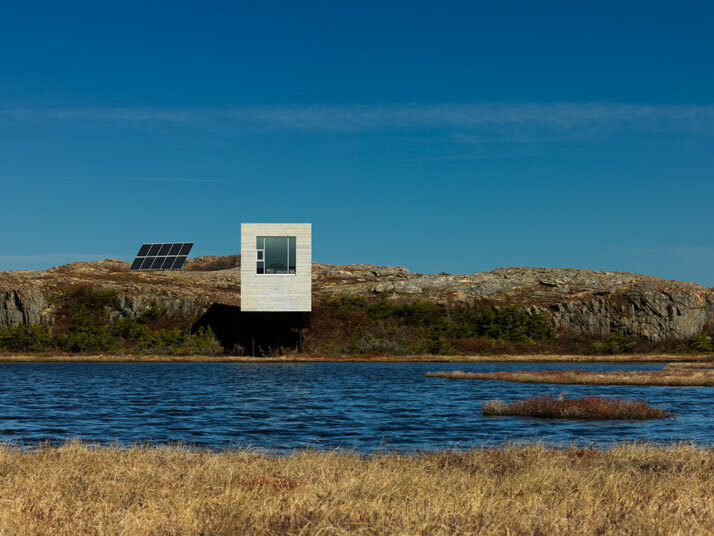 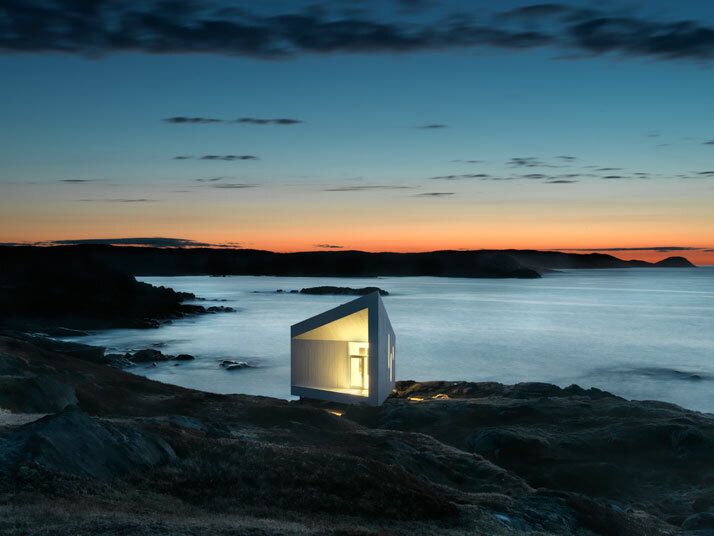 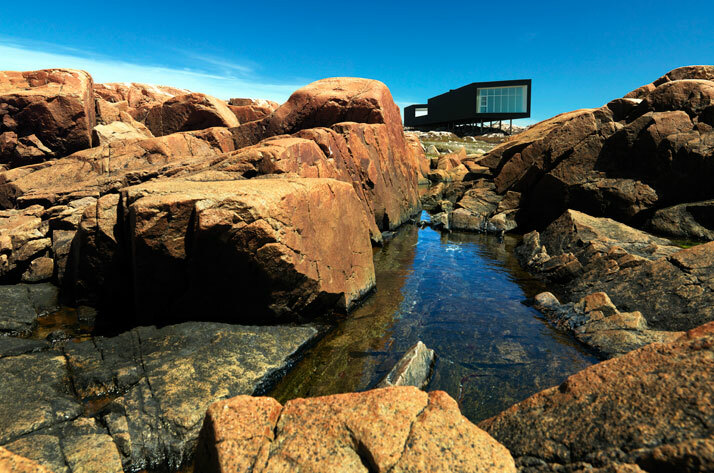 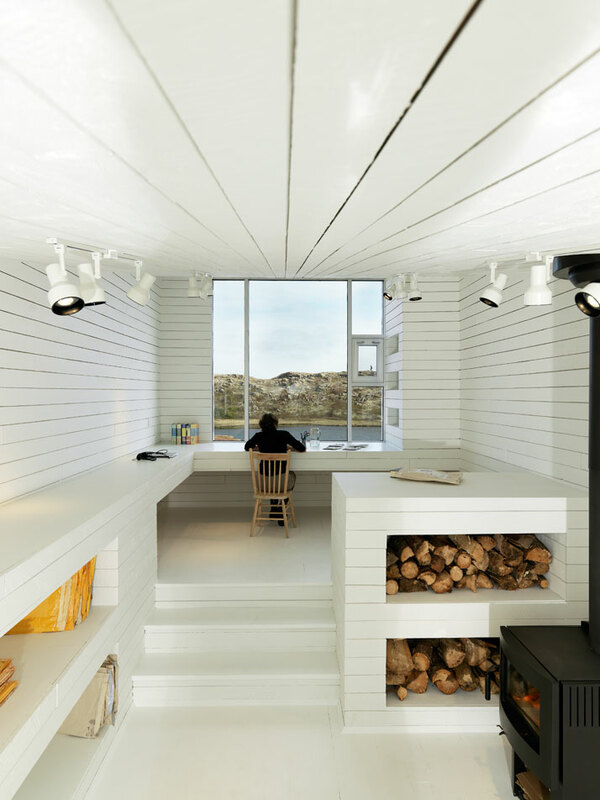 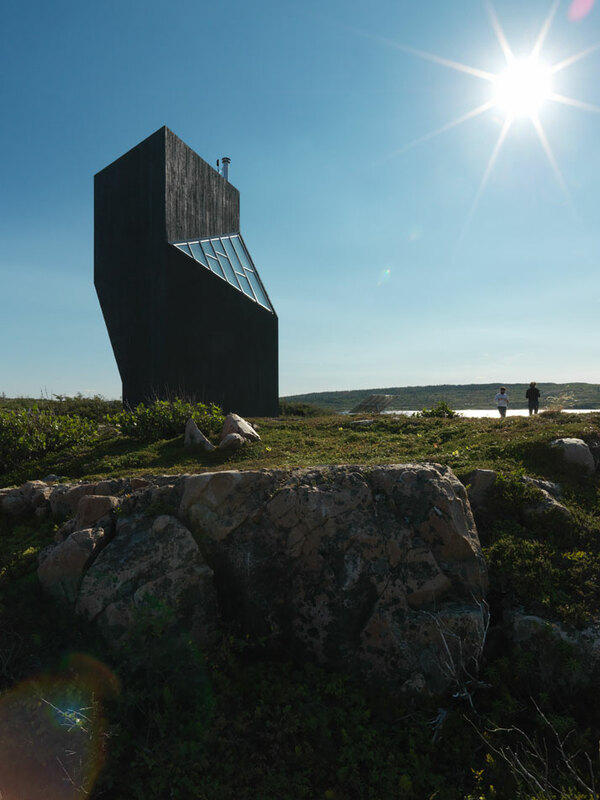 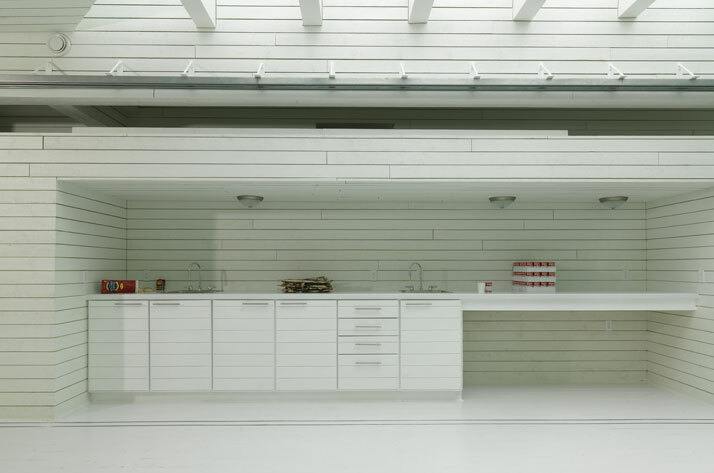 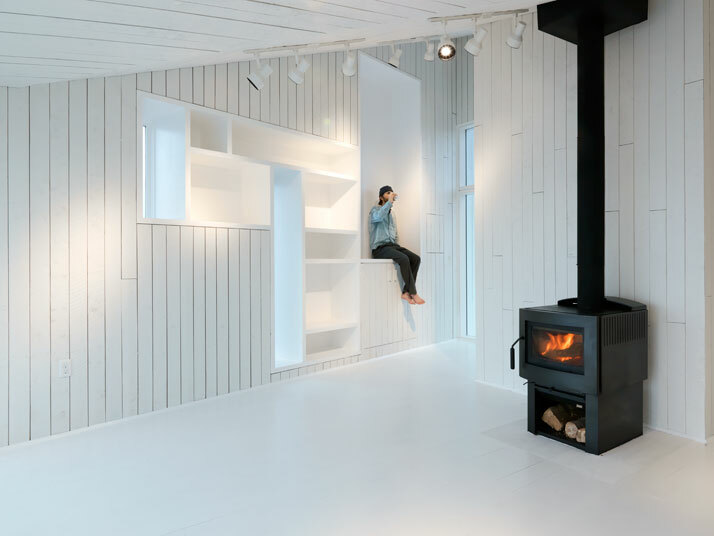 The first studio completed in 2010 named 'Long Studio' offers breath-taking views of the North Atlantic Ocean, including icebergs that originate from the glaciers of Greenland through its slightly elevated construction. The other three studios were built by the end of 2011; Tower Studio which is located in Shoal Bay, Bridge Studio which is situated in Deep Bay and Squish Studio near Titling. The Short Studio in Little Seldon and Fogo Studio in the village of Fogo are expected to be completed in the near future. 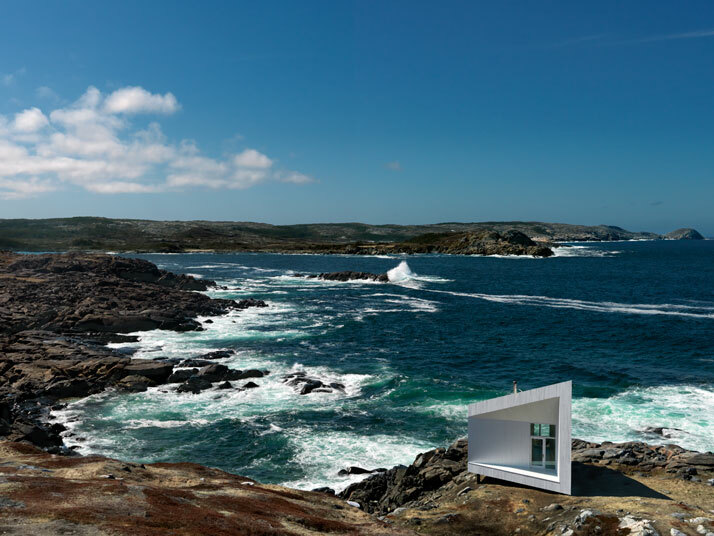 All studios are named after their shape and form emphasising their strongest points and their thoroughly weather-resistant construction. 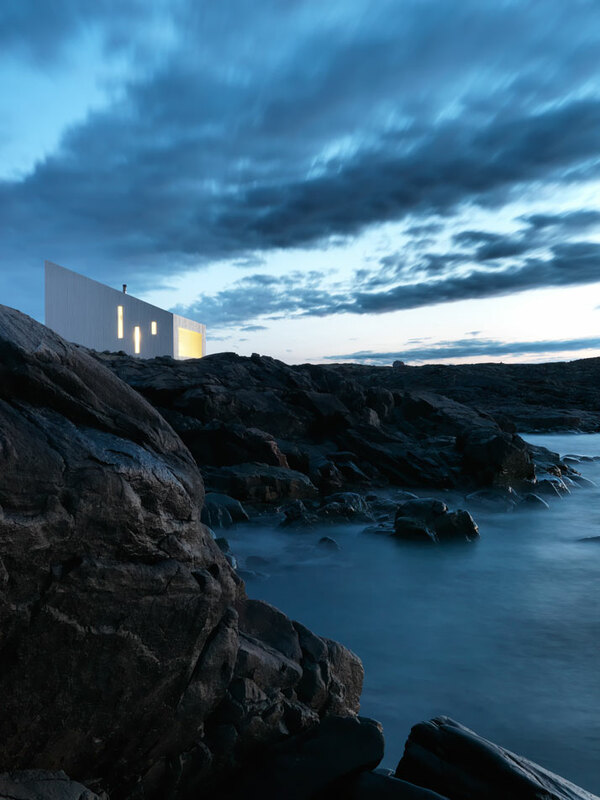 Discover them through the pictures that follow..